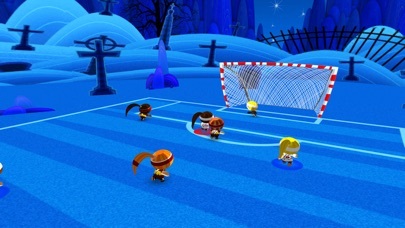 GOAL!.... 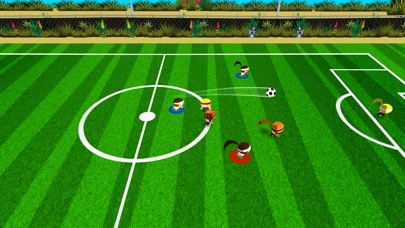 Chop Chop fast action soccer now comes to Brazil! Better looking than ever. Top 10 downloaded game in over 10 countries! Are you ready for the European Championship? it apart with perfect passes. 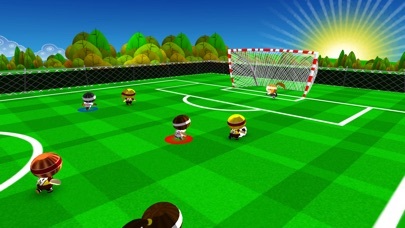 Can you beat the goalkeeper? available in the Chop Chop Shop. 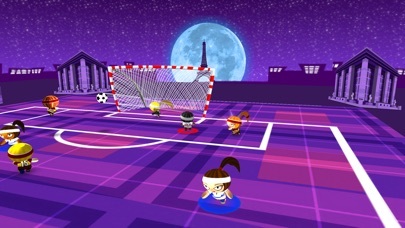 4 new teams, 4 new stadiums, 4 new tournaments! 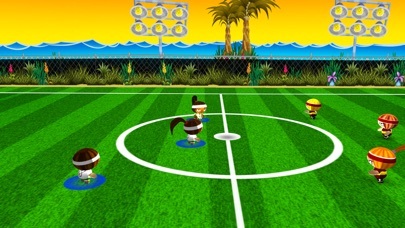 Chop Chop Soccer™ is a trademark from Gamerizon Studios Inc.